Dr. Morrison was born and raised in Nederland, Texas and graduated from Nederland High School in 2001. He attended Lamar University, and then transferred and graduated from the University of Texas at San Antonio with a Bachelor of Science (BS) degree in Biology. After attending the University of Texas Dental Branch in Houston from 2006 - 2010, he received his degree of Doctor of Dental Surgery (DDS) in 2010. Dr. Morrison is a member of the American Dental Association (ADA), the Texas Dental Association (TDA), the Dental Society of Southeast Texas (DSSET), and the Academy of General Dentistry (AGD). Dr. Morrison is on the board of Directors for the Southeast Texas Dental Society. He has completed a Fellowship in the International Dental Implant Association. In 2015 Dr. Morrison was nominated for Texas New Dentist of the year. Dr. Morrison was married in 2006 to his highschool sweetheart, Britney, who graduated from Lamar Institute of Technology as a Registed Dental Hygienist and is also our business manager. 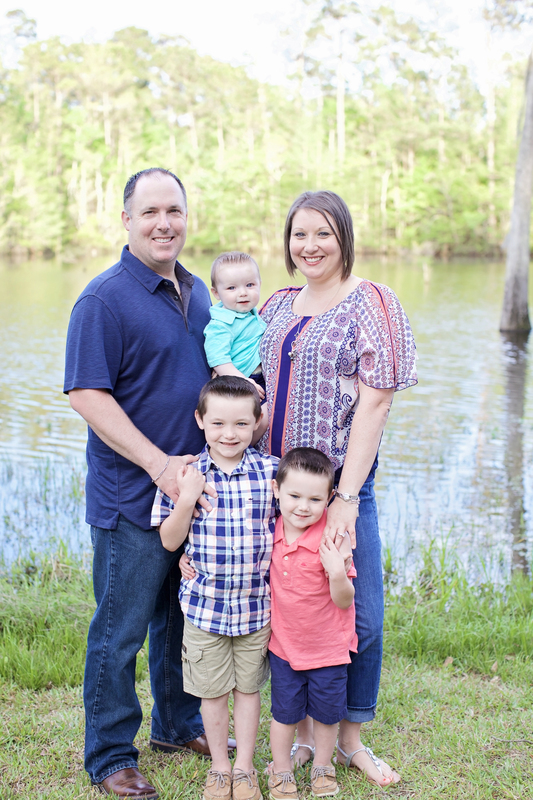 Dr. Morrison and his wife currently reside in Lumberton with their three boys, Hunter, Tucker, and Tyler, who can be seen at the office from time to time. They enjoy spending time with family at both the lake and at the beach. His interests include being involved with family, as well as hunting and fishing. Dr. Morrison and his staff are commited to providing the best possible care to their patients and look forward to seeing you and your family soon.